Yesterday, Chinese video service Tudou posted its Q2 financial results, and now it is the turn of Youku, its rival and soon to be parent, which revealed quarterly revenues of $61 million — up 96 percent year-on-year — but a net loss of $9.9 million (RMB62.8 million), more than double one year previous: $4.4 million (RMB28.1 million). While Youku’s profits grew at a stronger rate than those of Tudou and its loses were lower, both firms continue to be weighed down by operating costs. That’s chiefly the cost of signing new content deals to broaden their catalogue — such as Youku’s NBC deal — and expanding their infrastructure to support growing demands. The company’s emphasis on increasing its selection of original programing is exemplified by the fact that it ‘content costs’ represented 37 percent ($22.7 million, RMB144 million) of its cost of revenues, that’s up from 25 percent in 2011. Youku’s figures also reveal that ‘operating expenses’ almost doubled year-on-year to reach $24.9 million (RMB158.3 million) in Q2. The company says the inflated costs were due to “the substantial growth” of it business, and were incurred for increased sales/marketing support, product development and more. Despite challenging macroeconomic conditions, we recorded another quarter of strong revenue growth. We are pleased to see the continued rationalization of the online video sector and improving content and bandwidth cost structure. The planned integration with Tudou is proceeding smoothly and we are on track to realize the potential of the combination of No.1 and No.2 online video platforms in China. Though the two companies will not hold a majority share of industry-wide traffic when they merge, but the soon-to-form Youku-Tudou entity will enjoy a massive advantage over its rivals by pooling costs. Tudou saw its profits rise 47 percent but was hamstrung by the very same costs as Youku. While Tudou’s net loses doubled to $24 million, executives are confident that the duo can save $50-60 million on costs within the first year of their union. 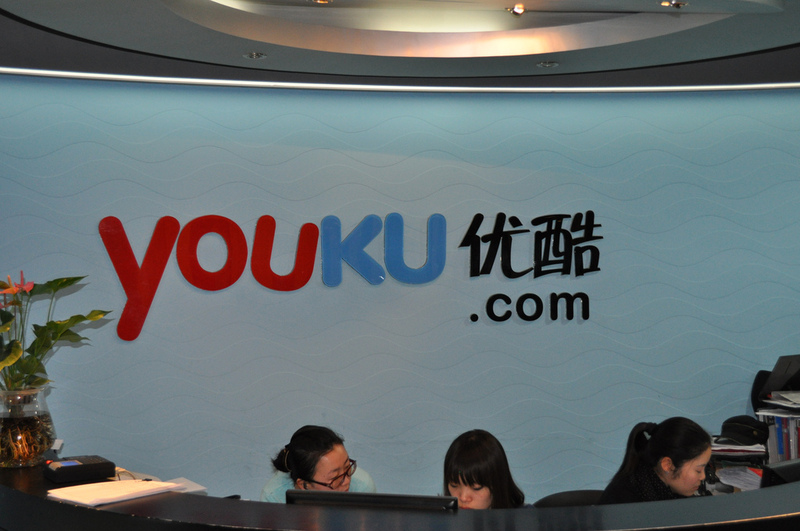 No doubt that will prove a significant step to more balanced books and, as a secondary reaction, rival services will come under-pressure to compete for content at lower price points should Youku-Tudou wish to flex its muscles in negotiations. A bunch of Chinese video services have already banded together in a loose union to help leverage their number to get lower content deals, but it remains to be seen whether the increased competition will see further consolidation or if the weaker players will suffer. As for the pie they are competing for. Research from Analysis concluded that China’s online video industry generated $330 million (1.2 billion RMB) from ads in first quarter of 2012. Impressive enough, that figure was up 24.7 percent on the previous quarter, showing the huge potential for growth.